At Woodland Moving and Warehouse, we believe that communication is the key to a successful move. When you work with us, you can expect nothing less than attentive, personalized service from every member of our team. And because we know that preparing for a move can be daunting, our AMSA certified Moving Consultants go the extra mile to create a hassle-free moving experience for each and every one of our customers. Woodland Moving and Warehouse specialize in local, long distance and international residential moving. Our AMSA Certified Moving Consultants and our ProMover certified crew members will manage your entire move from the time you call us to get a quote, until that last box is unpacked at your new home. You can take it easy and let professionals do all the heavy lifting for you. 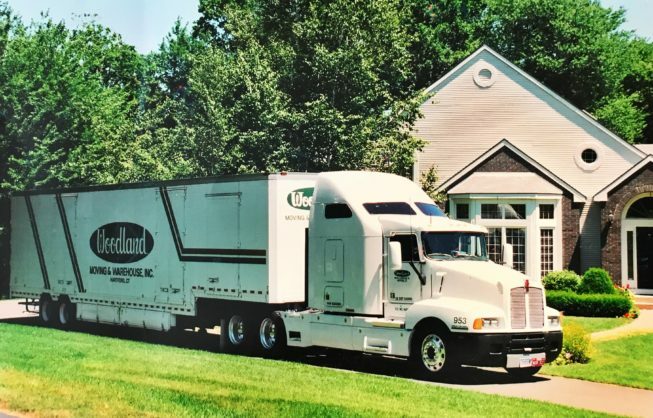 Whether you are moving locally within the West Hartford, CT area, long distance or internationally we will always provide you with the best Quality Services around! Household and residential moving customers have different objectives and needs. Some require a fast and affordable move while others require extra time and special care. Regardless of what your residential moving objectives are, just let us know and we will take good care of you. 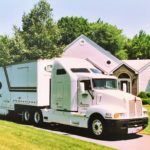 A residential move is considered Local if under 50 miles. Local moves are priced at an hourly rate. 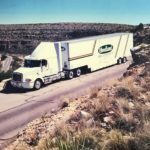 Moves over 50 miles are considered Long Distance and priced by the distance, weight of your shipment and Federal Tariff. The price for residential move is totally under your control, if you are moving locally you want to hire movers that charge by the hour, you will save hundreds of dollars that way. If you are moving your residence to another state, simply keep in mind that you will be charged by your shipment weight. Woodland Moving and Warehouse can provide you a comprehensive in-home estimate free of charge. Our promise to you is to provide a personalized and customized moving service for your relocation needs. 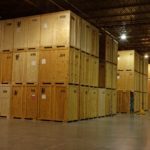 Woodland Moving and Warehouse offers lower winter rates on moving, which include specials on local, long distance, and international moves, as well as ancillary services such as custom crating and packing. Call us today to help you with whatever your moving and storage needs may be.